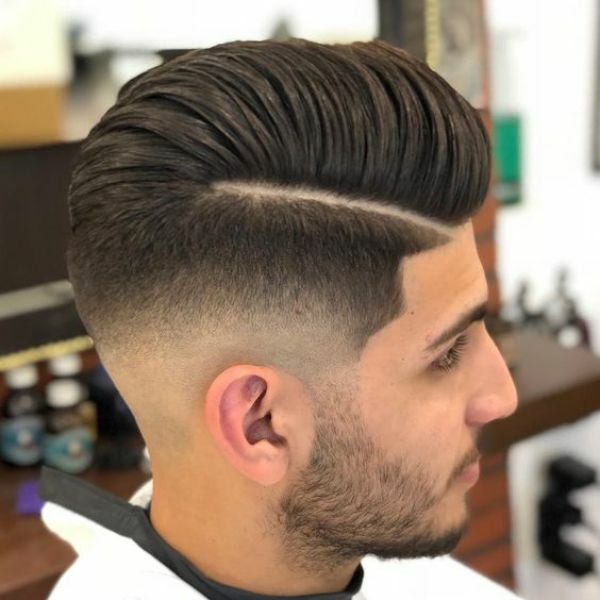 We are almost at the end of 2018 and with 2019 fast approaching, let’s look at the stylish new hairstyles for men, women, girls, and boys that will do wonders in the next year. 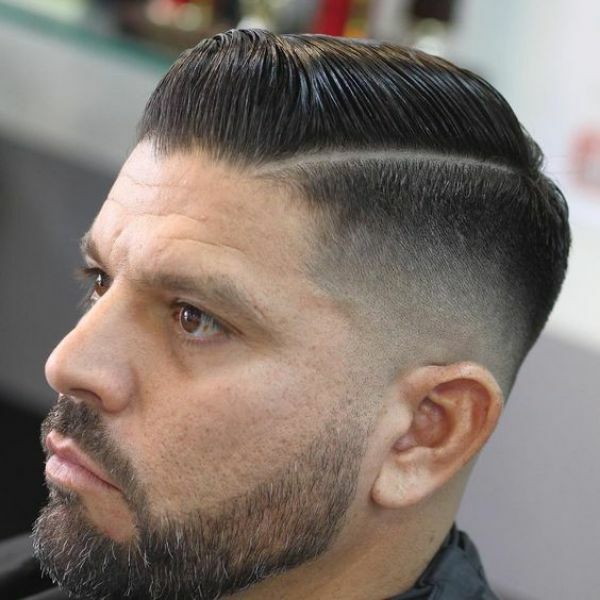 While some hairstyles you will see in this list are upgrades on timeless cuts, still, there are entries included that are contemporary in nature. Always remember that your hairstyle plays a vital part in your own individual style. Nonetheless, whether you’are blessed with thick, curly, fine, or straight locks it is essential that you select your hairstyle wisely. Otherwise, sporting a cut that is not compatible with you will for sure ruin your personal style. 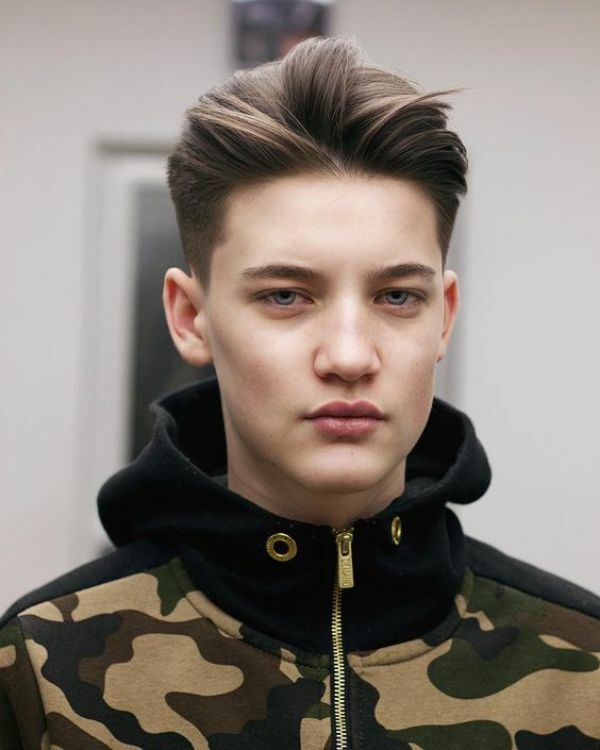 If you are a parent searching for an ideal hairstyle for your son, take a look at our list of new hairstyles for boys. 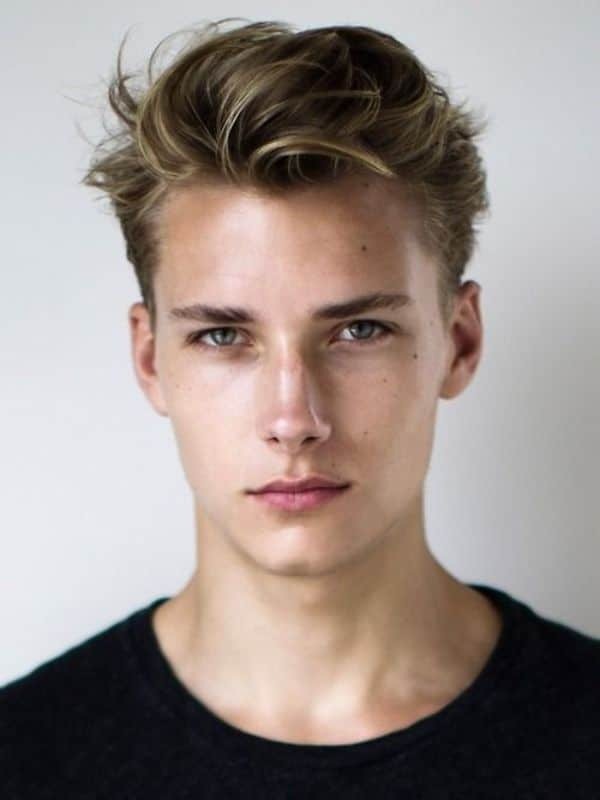 Basically, if you have a haircut that is short on the sides yet long on top this Slick Back hairstyle is perfect for you. Remember to apply wax or pomade on your hair to give it a polished look. Justin Bieber did it correctly with this messy spiky hairstyle. If you are styling your hair, keep in mind to spike your locks upward instead of combing it towards the middle. Having it combed in the middle will make it look like a faux hawk. 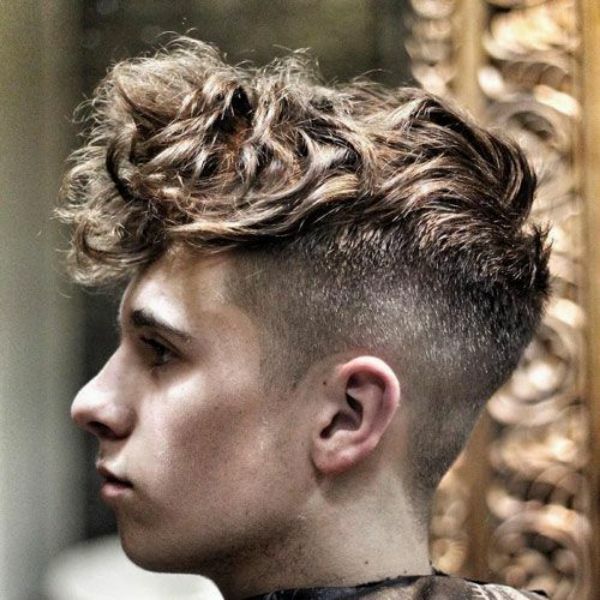 Regardless of the texture of your hair, the Undercut hairstyle will bring out your best feature. 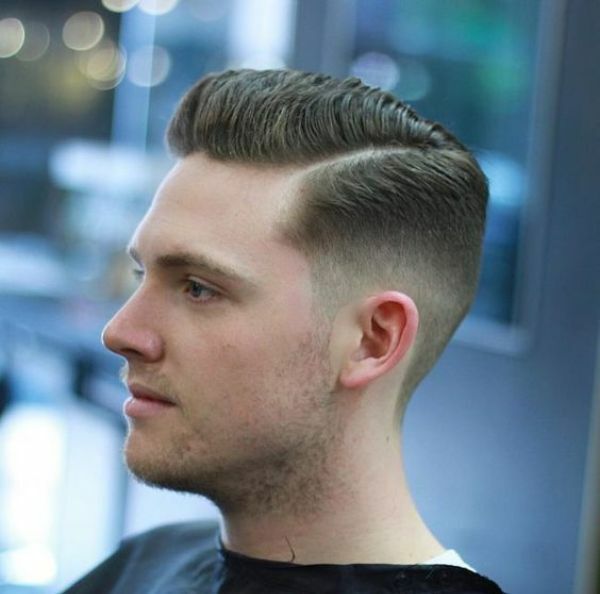 With this Fade hairstyle’s side slicked style, it gives out a sleek, yet effortless look. Surprisingly, the Fringe hairstyle has numerous impacts on your look. Whether you have fine hair or a bit of a full face, the fringe brings in a huge influence. For curly hair, don’t forget to blow dry and apply texturizing mouse. Doing this will increase your hair’s bounce, movement, and volume. Again, remember to apply clay or wax to your hair to give it more texture. 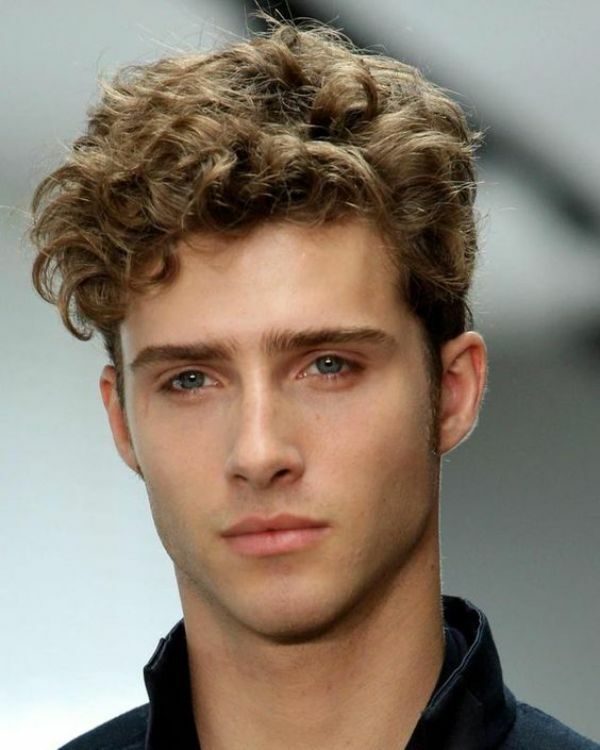 This Curly Medium Hairstyle is a good option if you want your curls rounded together. 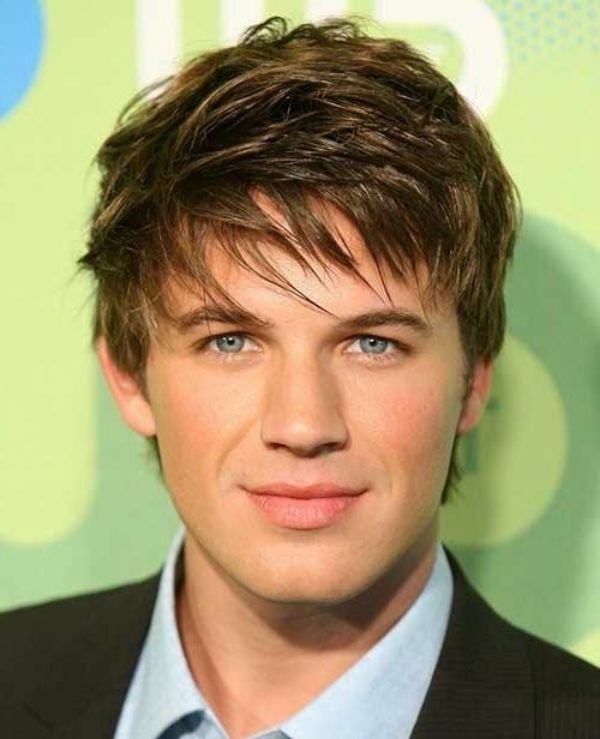 In essence, the Side Swept hairstyle is popular among boys because it is low-maintenance and simple to achieve. 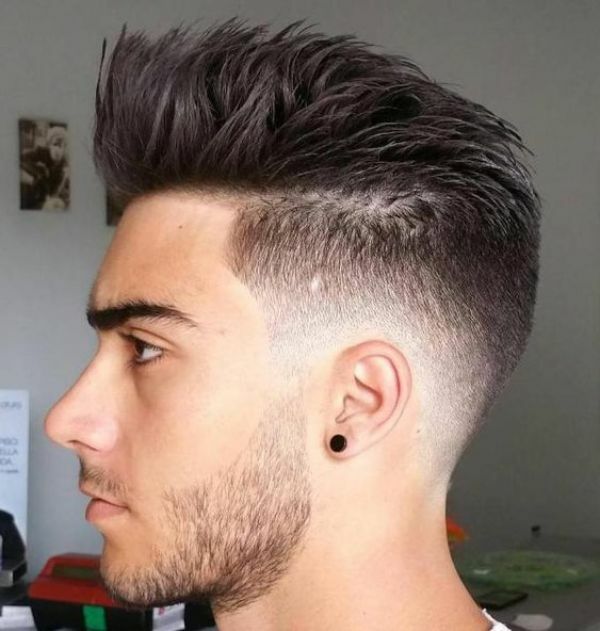 Then again, the boys likewise prefer the Brush Up + Low Taper Fade Hairstyle because of its relaxed appeal and cool factor. 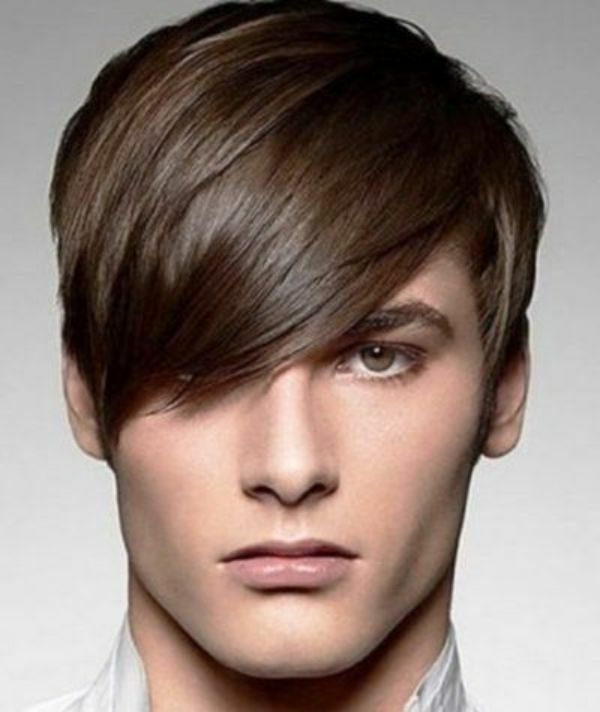 The Side Part Comb Over Hairstyle has maintained its popularity then and now. 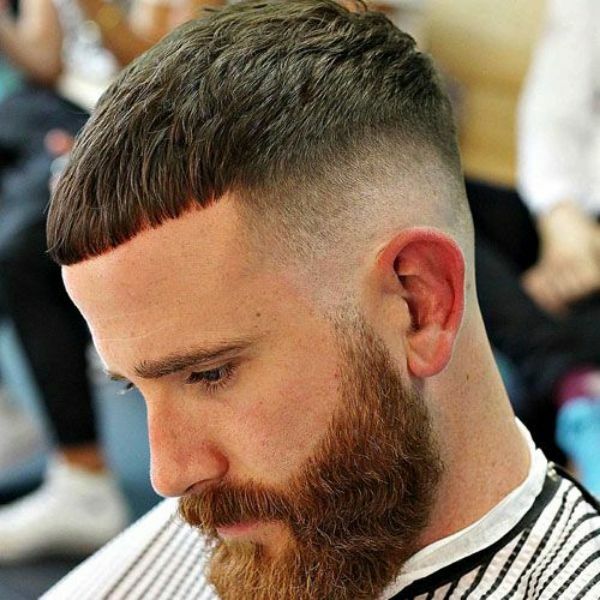 Similarly, this Bald Fade with Crew Cut Hairstyle gained its popularity because of its styling ease. 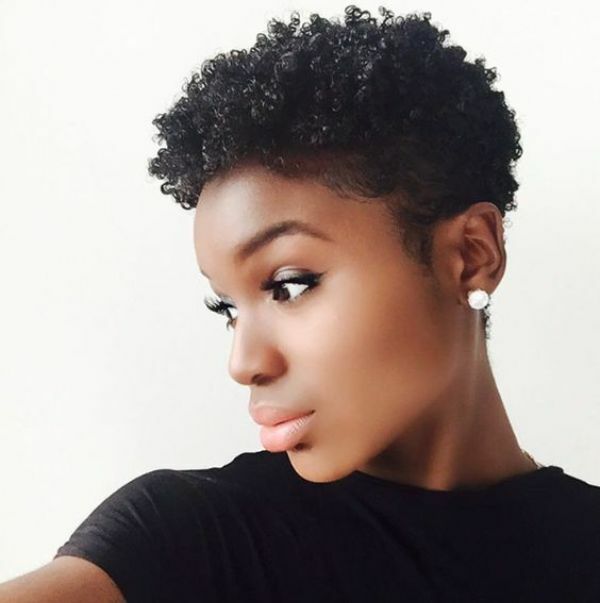 In particular, this Short Textured Crop hairstyle is suitable with any face shape. 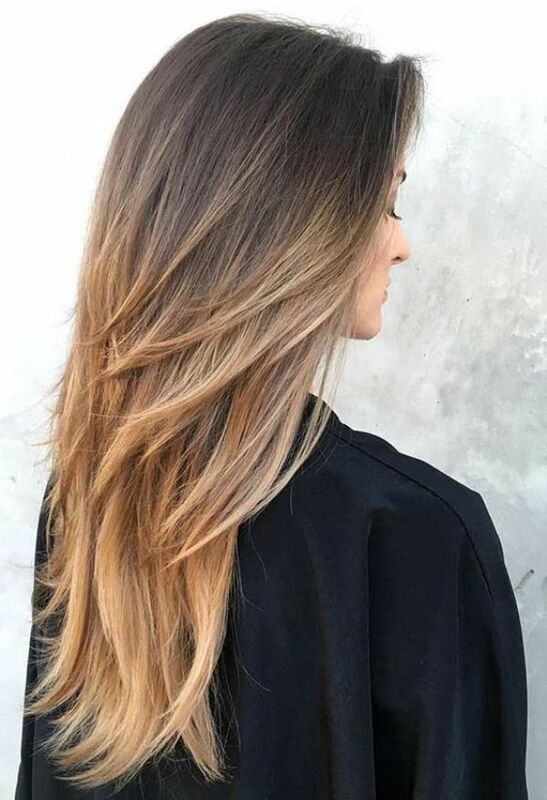 Conversely, the edgy Disconnected Undercut hairstyle got its name because of the strong contrast of the long hair on top yet short on the edges. 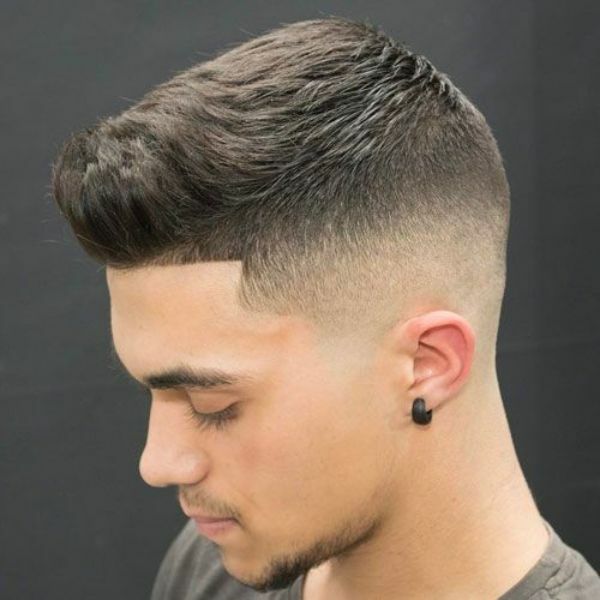 Different from the Taper Fade, the Drop Fade Hairstyle creates a fade cut that runs around the ear and cascade to the neckline. To give it a unique look, add in a distinct design. 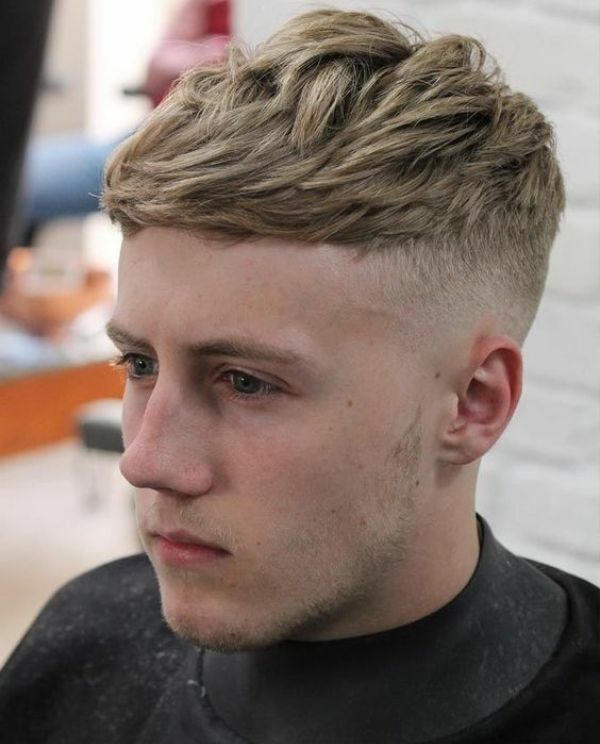 Take note that the Angular Fringe cut is ideal for men with round faces. With the angled long fringe style, it can increase the length of your face. 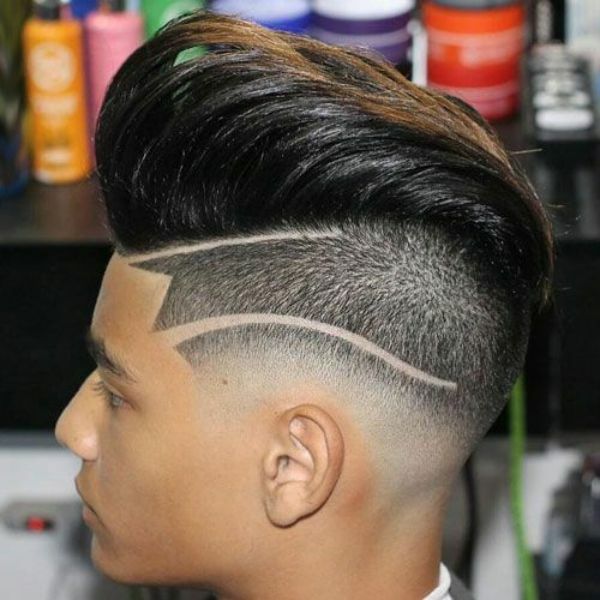 There are a variety of Mohawk Fade cuts that can provide you that punk rock look. 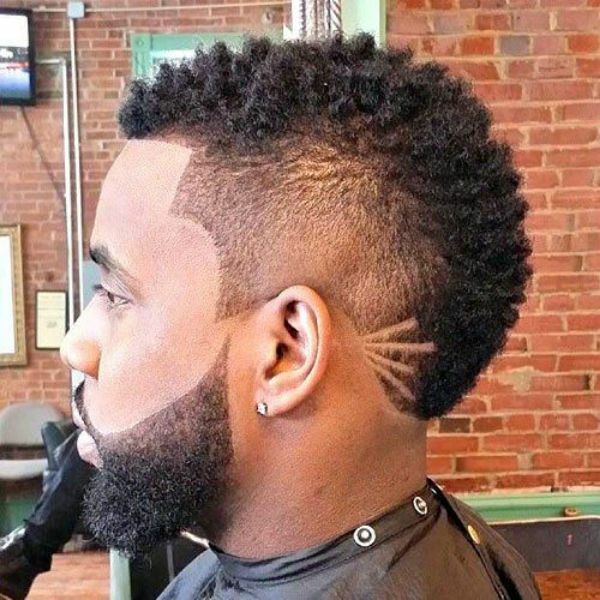 A Mohawk Fade is a twist on the classic Mohawk cut but with a high fade on the edges. 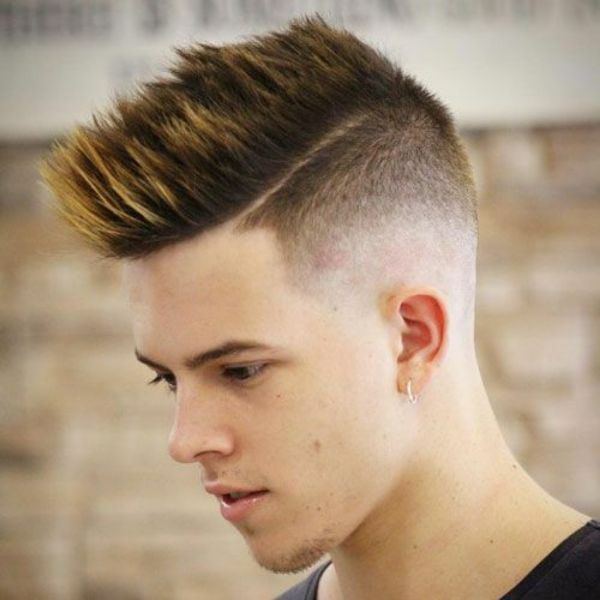 If you are not yet ready for the classic Mohawk with the shaved sides, then opt for the toned-down Faux Hawk Haircut. 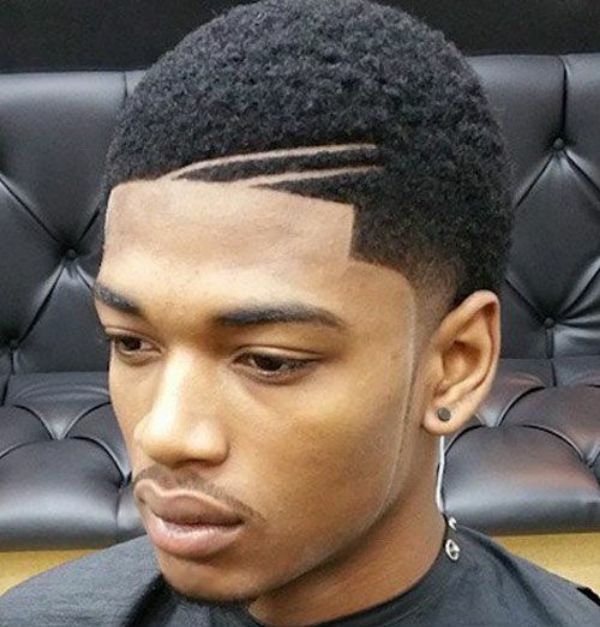 Versatile is how one can describe the Taper Fade Haircut. And with this quality, it’s a cut superb for any occasion. In a word, the Crew Cut is a lengthier rendition of the buzz cut. 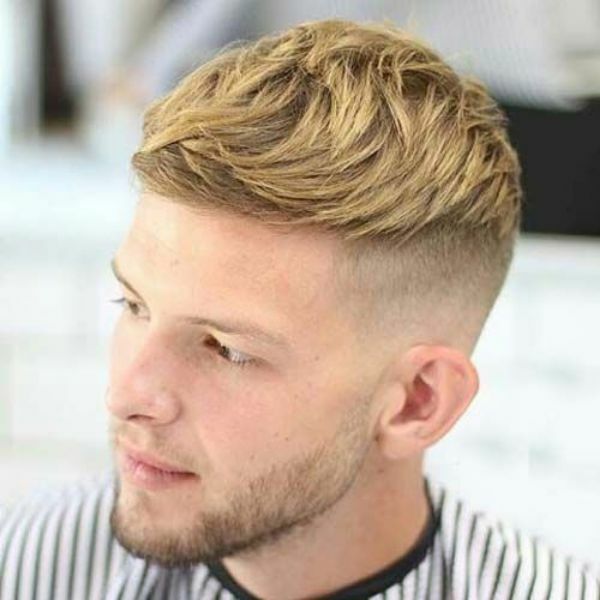 You will see a lot of boys sporting the Tousled Hairstyle for its relaxed and effortless style. Are you blessed with naturally curly hair? Flaunt it like this Curly Fringe Undercut. If you are not fond of long fringes, opt for the Solid Fringe Haircut. Not everyone is a fan of spending hours grooming their hair, if you are part of this group then choose the Short Clean Cut. 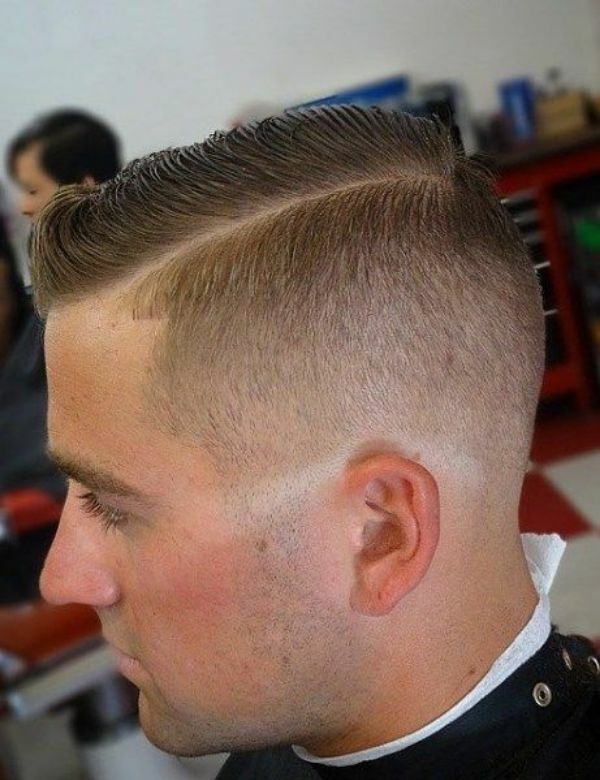 Like the Fade Hairstyles, the Pompadour likewise has many variations. If you prefer something short and trendy, go for the Short Pompadour. 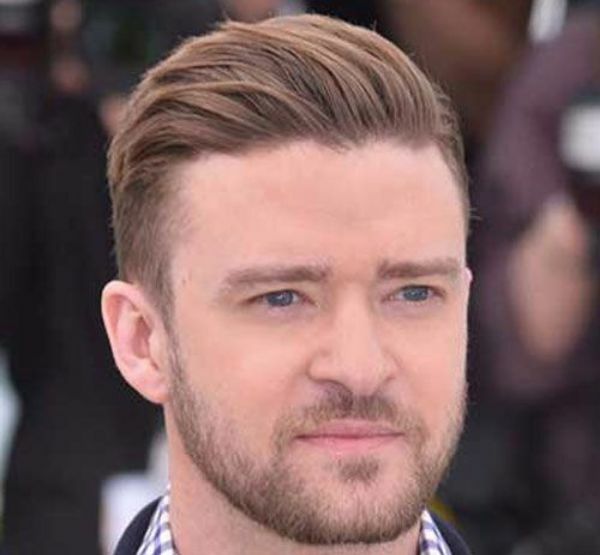 Now, let’s move to the more mature new hairstyles for men. 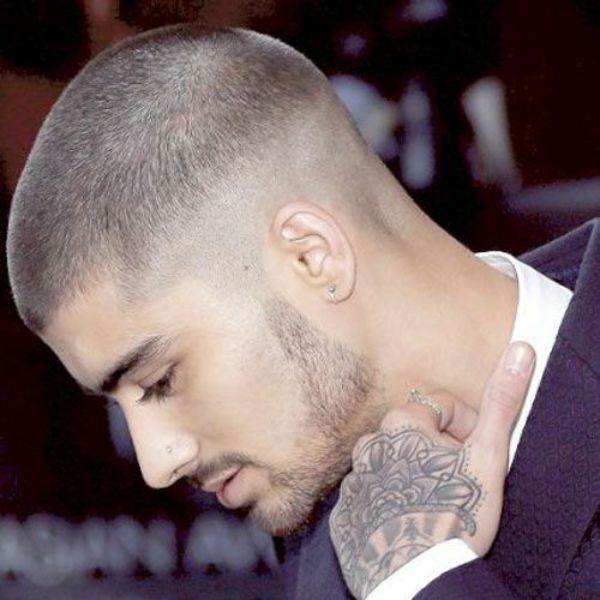 Despite being a cut that was popular in the previous year, the Bald Fade hairstyle will remain a hot choice for guys. Whatever your age, hair type, and face shape, the Comb Over is a hairstyle that readily suits anyone. 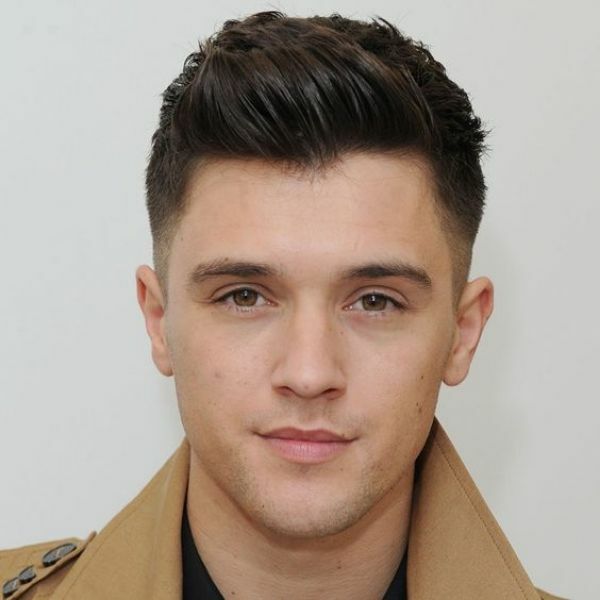 In like manner, the Quiff Hairstyle also has short hair on the edges but long hair on top similar to the Pompadour. However, the Quiff gives out a rugged disheveled look. The classic Pompadour Hairstyle started from the 18th century. 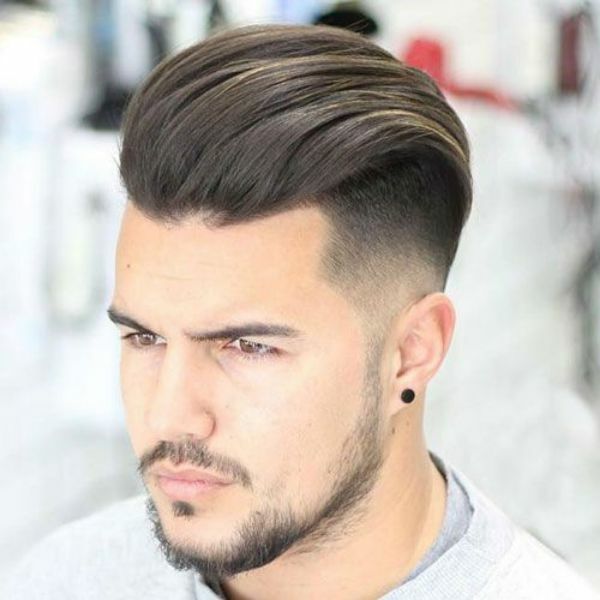 Presently, this timeless dramatic cut has been given a lot of new twists and is still one of the popular hairstyles of men. 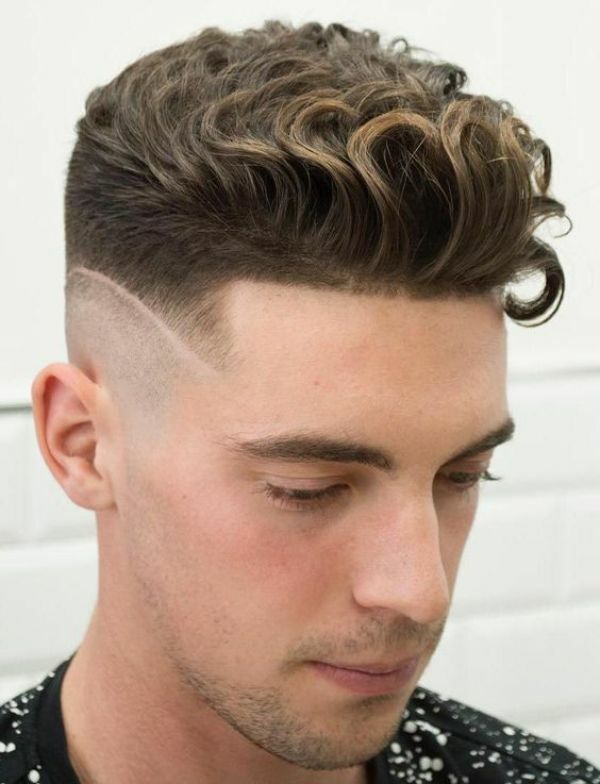 Even with a wavy hair, you can still stand out with this Low Fade Wavy Pompadour. 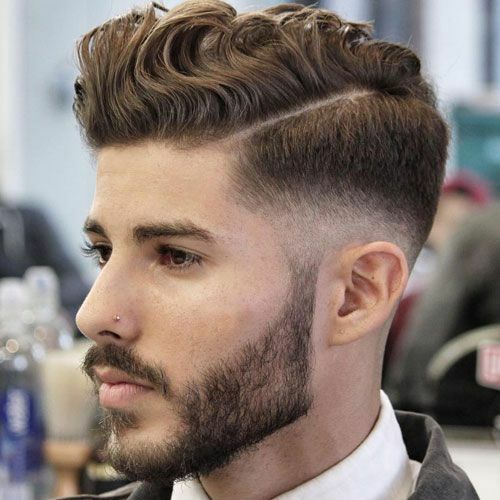 Also known as the Harvard or Princeton style, the Ivy League Hairstyle is a sleek version of the crew cut. 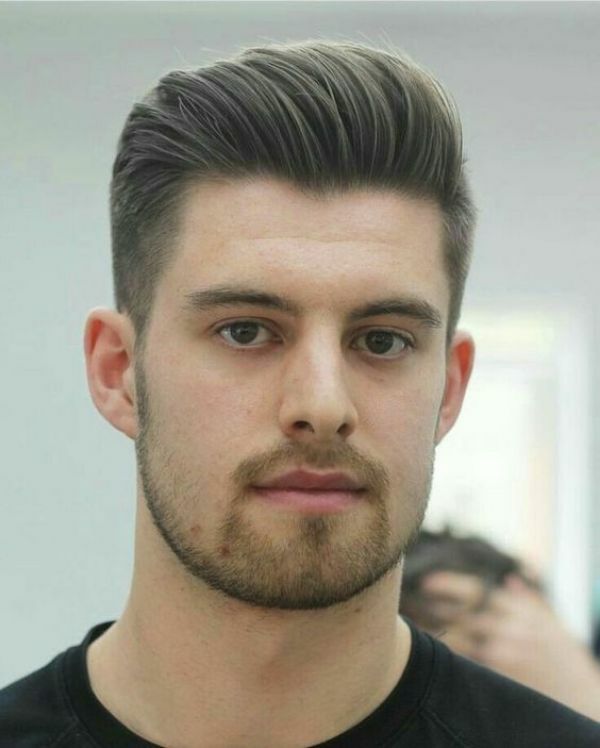 While there are still many guys who prefer the classic Quiff, the modern version like the Textured Quiff allow men flexibility in styling. 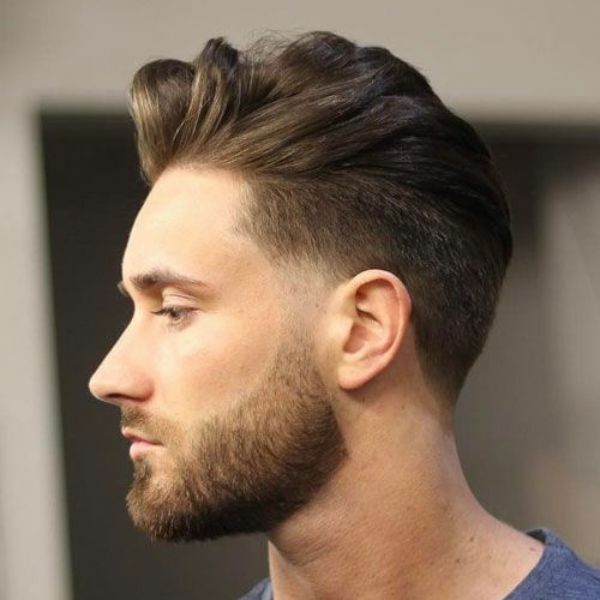 Men who prefer a minimalist style opt for the Buzz Haircut. With corporate offices now adopting laid back policies, you will see business professionals sporting the Slicked Back Undercut. It’s a hairstyle that looks good for work and looks hot on a date night. Are you thinking of letting your hair grow? 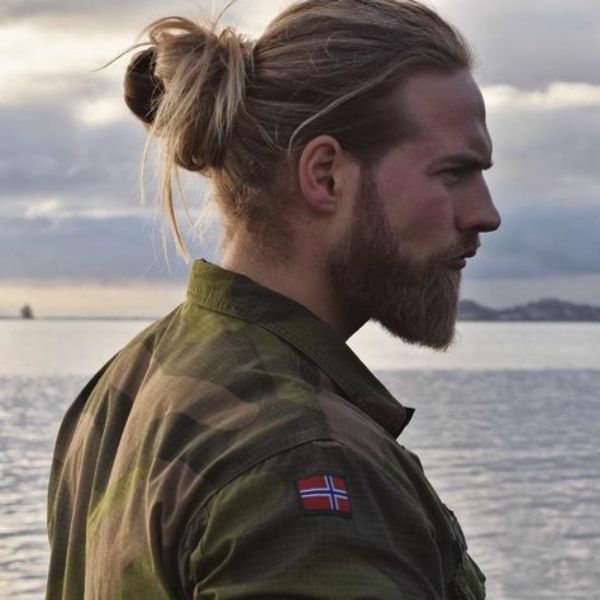 If you are, one of the hip hairstyles you can choose is the Man Bun. 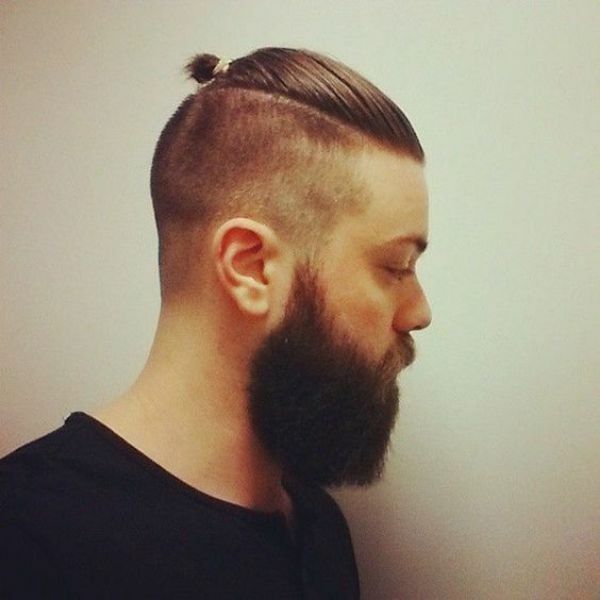 Aside from the Man Bun, you can likewise opt for the Top Knot Undercut. 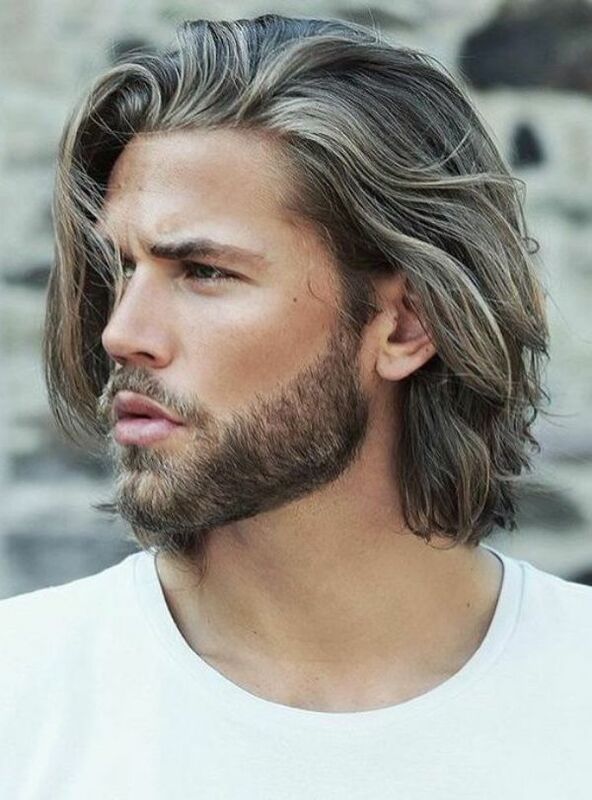 If Man buns are not your style, you can let down your hair in a Messy Long Hairstyle as shown here. 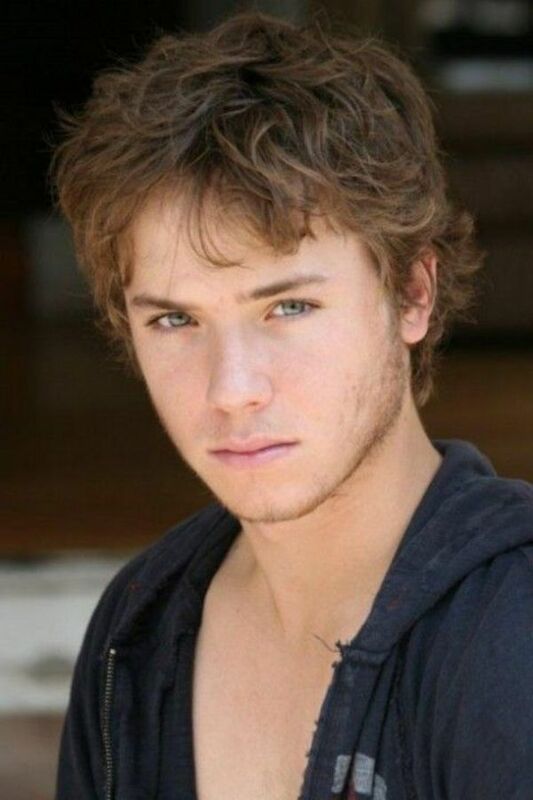 As we have said before, you can still be rugged and edgy even with curly hair. 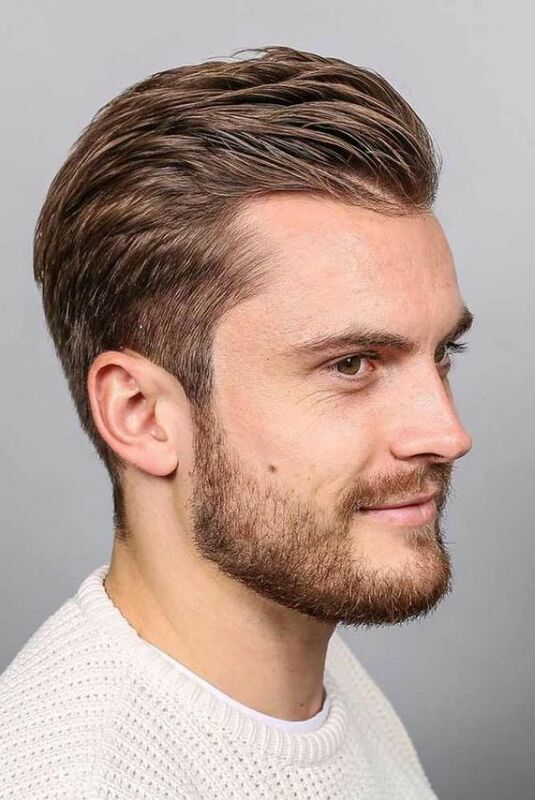 If you have a busy work schedule ahead of you, this Line-Up Haircut that is low-maintenance is suitable for you. Interestingly, the French Crop is a spin on the military caesar haircut. 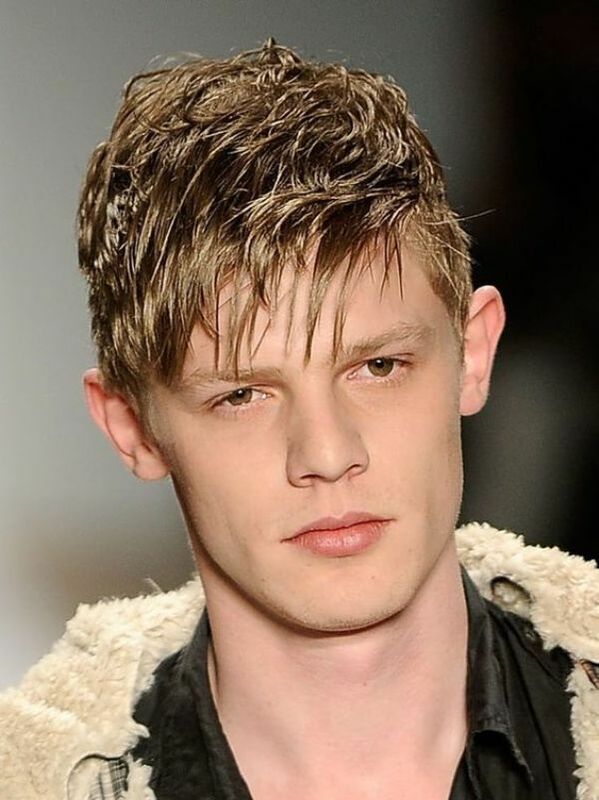 Those who adore the rugged disheveled look will love this Textured Top Haircut. 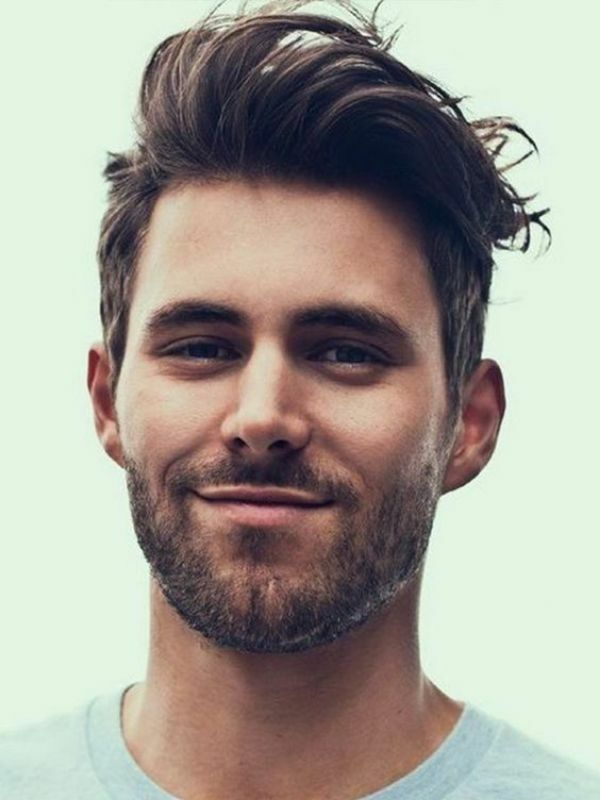 When opting for the Brushed Back Hairstyle, always use products such as wax or pomade to achieve that sleek stylish look. 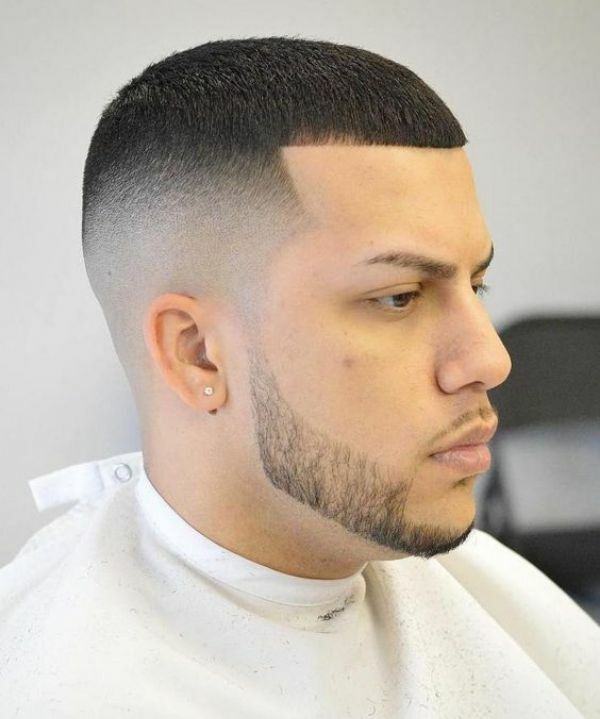 Influenced by the military haircut, this High and Tight Fade Hairstyle is a practical choice for men. 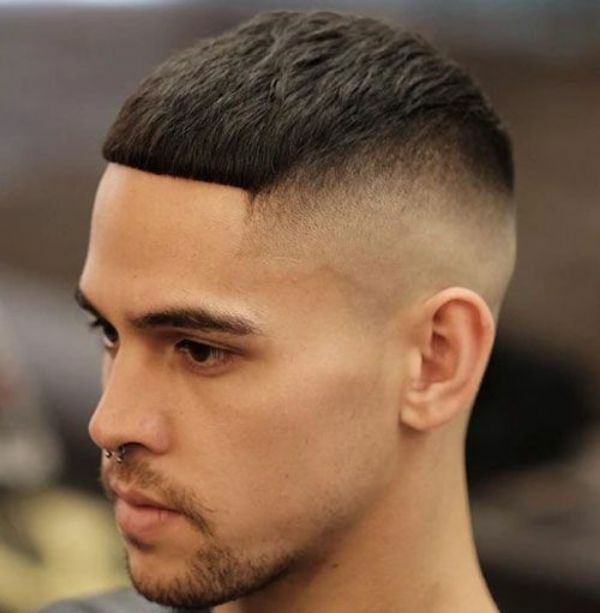 If you are not a fan of the military haircut, you can go for the Comb Over Fade Hairstyle which is compatible with all hair types and shapes. 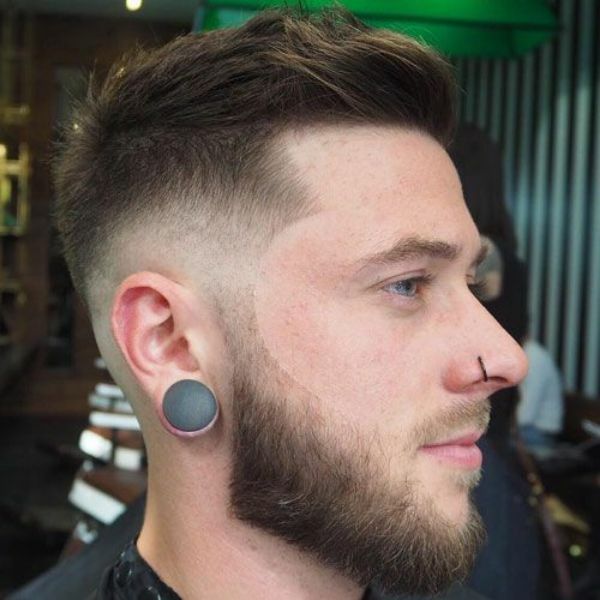 An alternative to the High and Tight Fade cut is the Short Side Part Hairstyle. Searching for something unique? 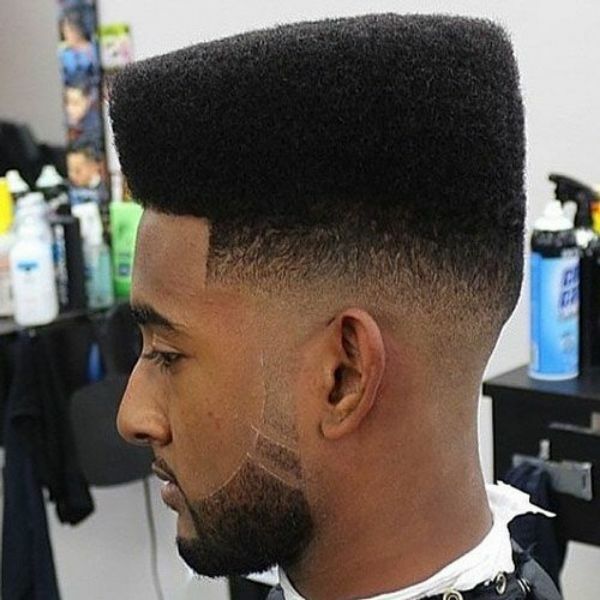 Try this Flat Top Haircut and you can be sure to stand out from the crowd. 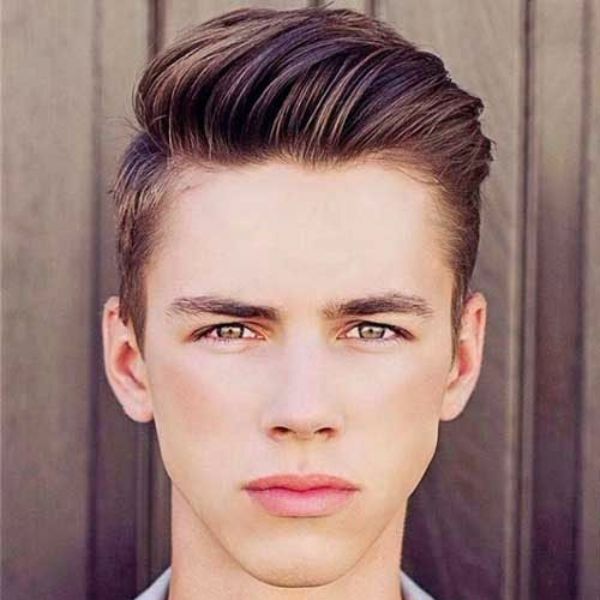 If what you are searching for is a style with a timeless look, you can choose this Angular Comb Over Hairstyle. 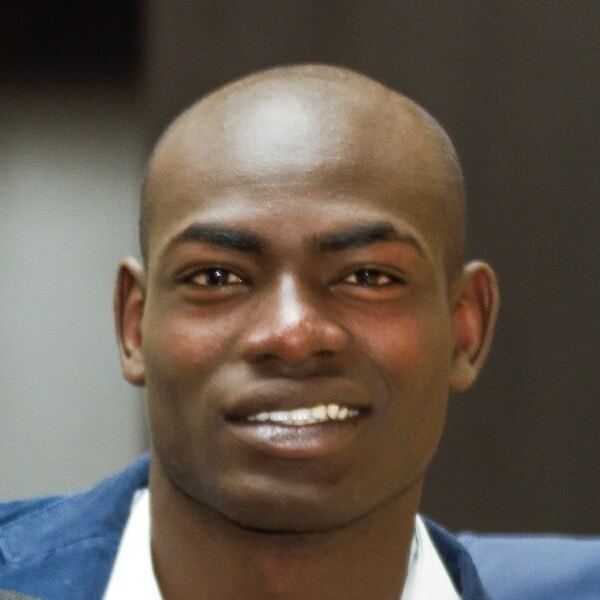 Fans of the military cut will truly admire this Caesar Cut. 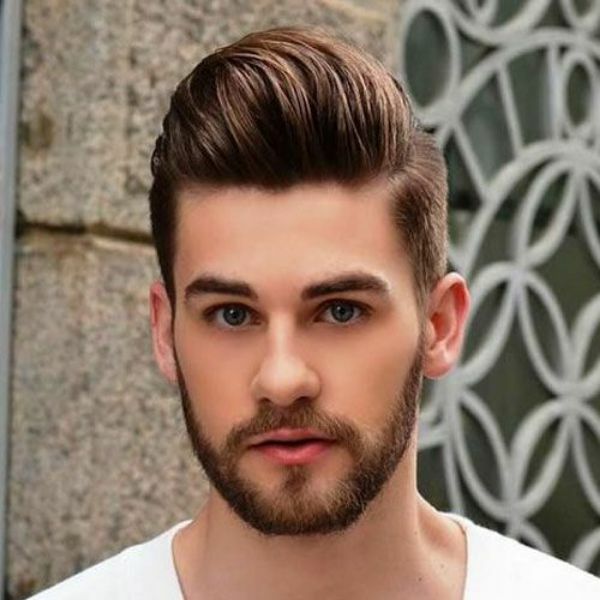 For men with thick hair, you can opt for the Textured Side Sweep Hairstyle. 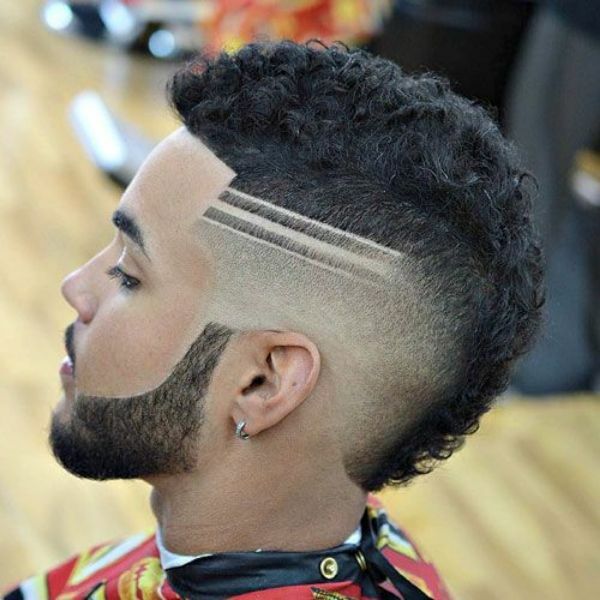 The Burst Fade Mohawk is also called the South of France Fade. This hairstyle was made popular by music artist Usher Raymond. 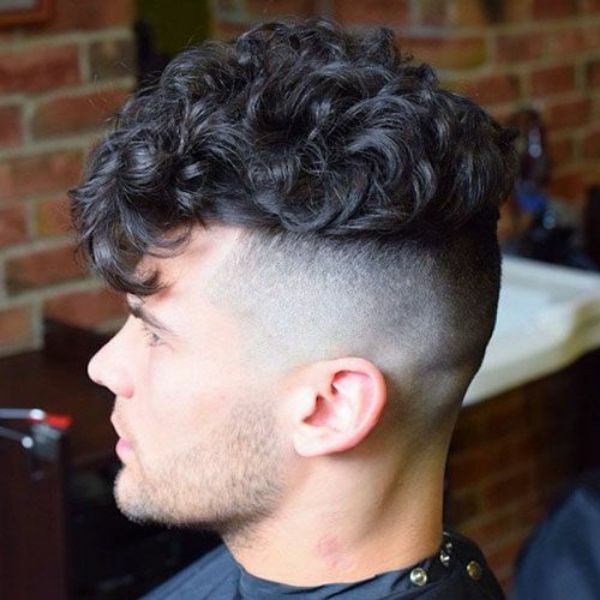 If you are the type you prefer the perpetually casual look, then go for this Messy Wavy Top Haircut. 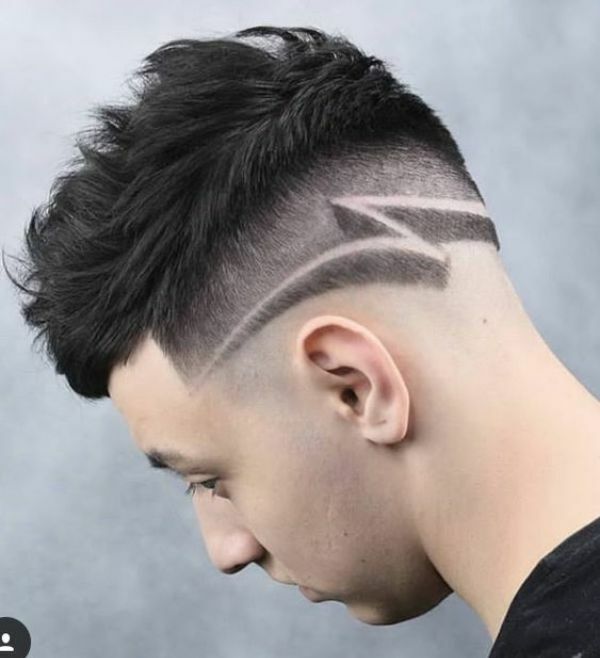 Here is another take on the Burst Fade Hairstyle. It is not only boys who need new hairstyles for next year; let’s take a look at the fresh haircuts for girls. 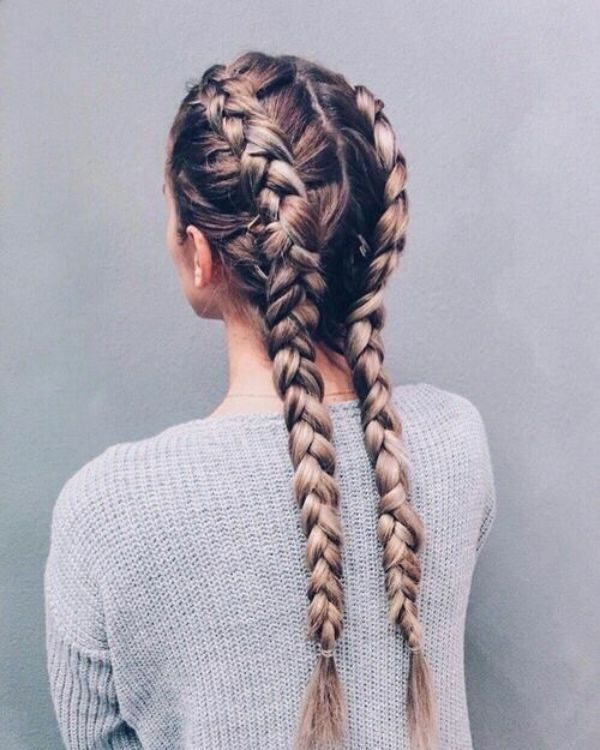 Braids are feminine and sweet especially when seen on girls. 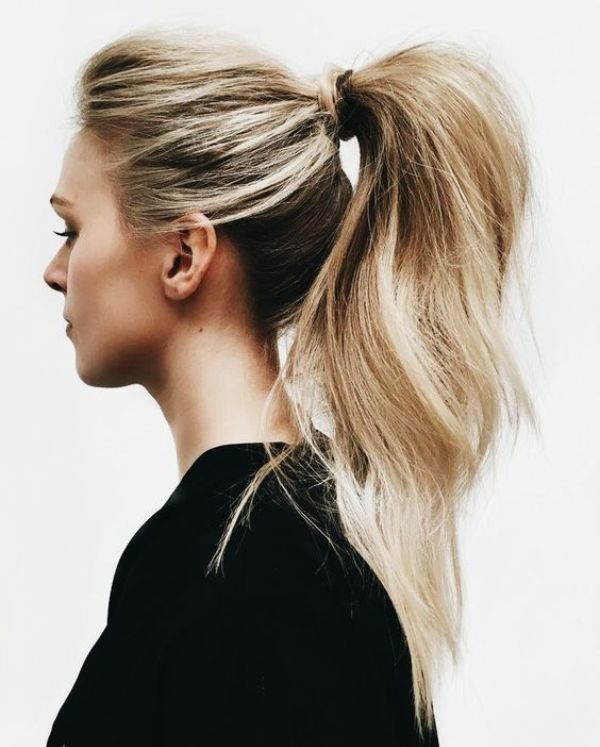 A modern take on the classic ponytail, if you have a daughter or sister with long hair try this Crossover Ponytail Hairstyle. Are you tired of the regular pigtails? Check out this Twisted Pigtails which is a modern twist of the classic hairstyle. 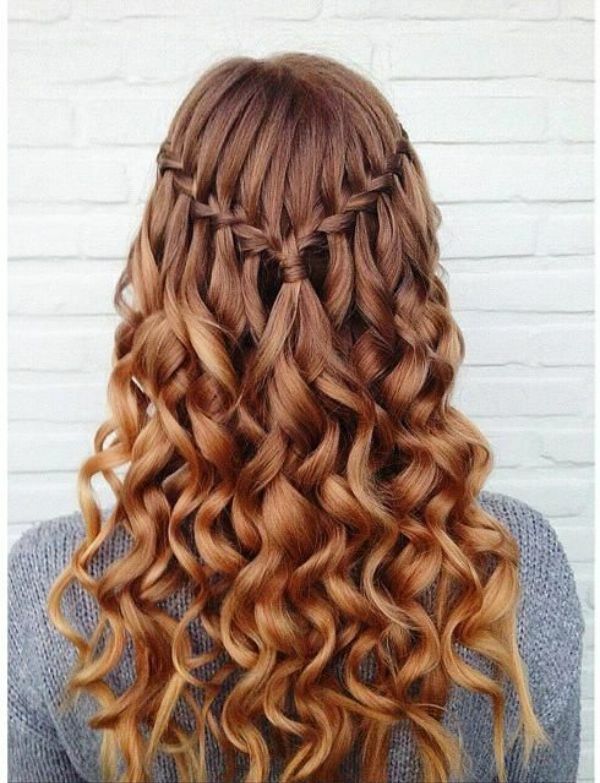 This intricate Waterfall Braid is perfect if you are attending a party or a ball! 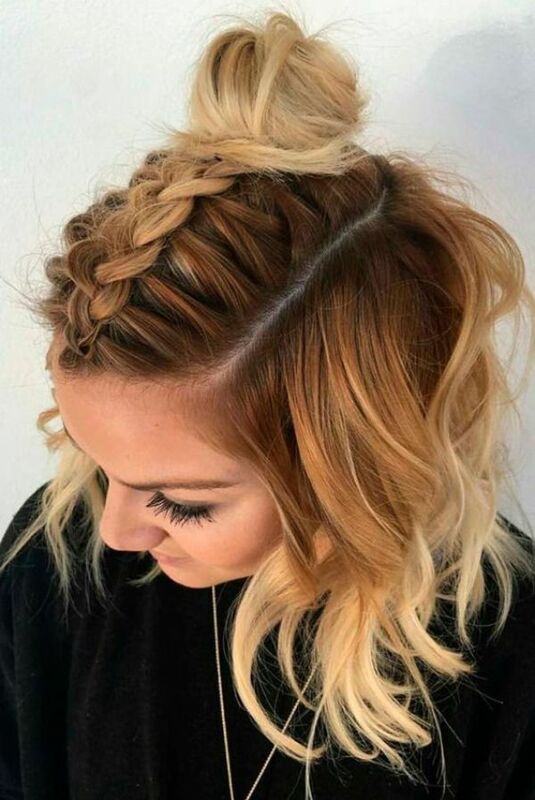 In this case, the Double French Braid is suitable if you don’t want your long hair flowing at your back. Do you love the classic movie Beauty and the Beast? Copy this Belle-Inspired Braid Hairstyle and be a princess like her! In the meantime, anyone will look charming with this Twisted Side Bun style. 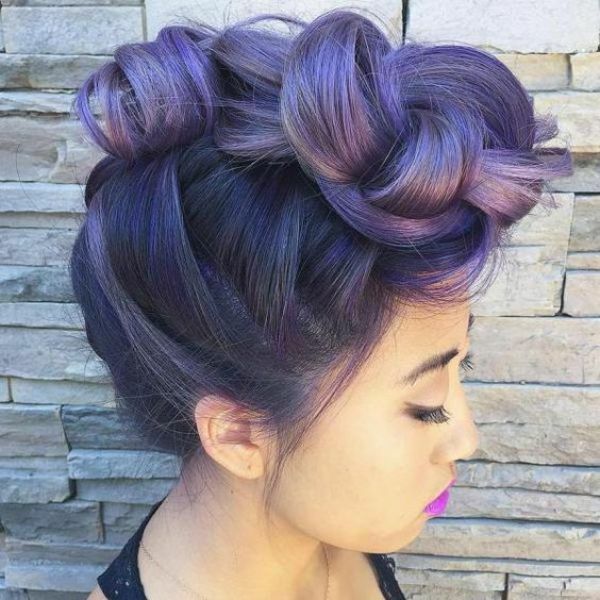 If you want something with an edgy vibe, opt for this Space Bun Hairstyle. Otherwise, this Braided Top Knot can boost your personal style. On one hand, this Slicked Back Hairstyle is perfect for those seeking a minimalist style. 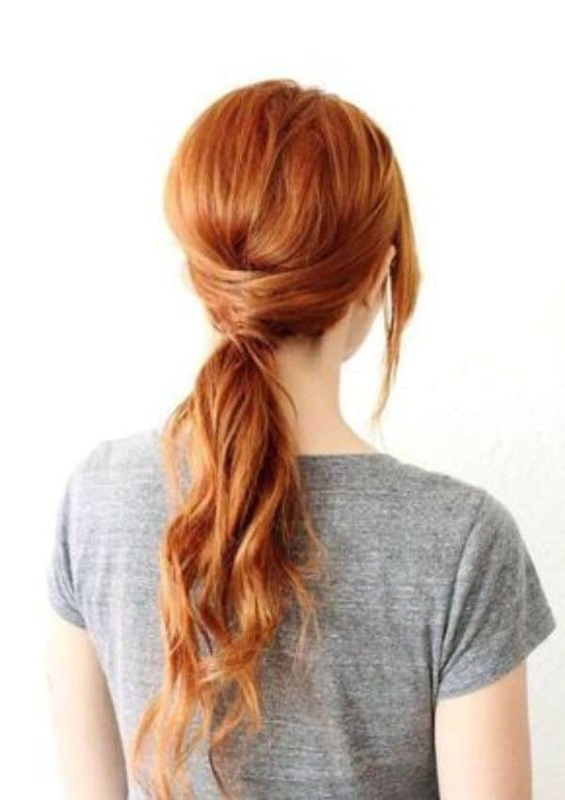 Girls blessed with thick hair can go for this Voluminous Pony Hairstyle. In a rush to go somewhere? 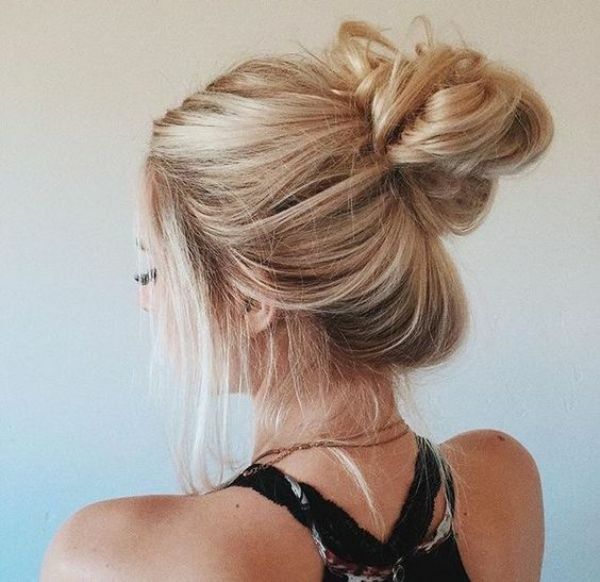 If you are short on time, just put up your hair like this Messy Bun Hairstyle. 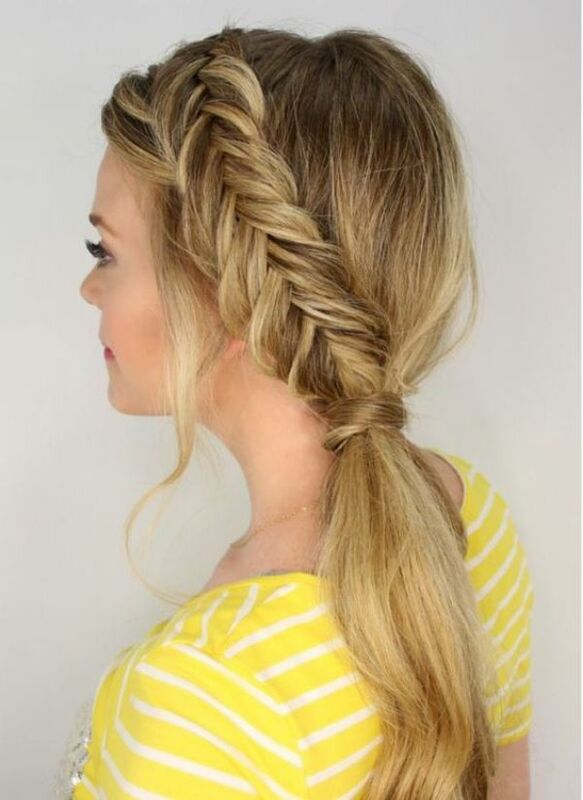 You can never go wrong with this Slick Braid Hairstyle. Whether you are attending a party or formal event, this hairstyle will absolutely dazzle everyone. Simple and feminine, this Side-Swept Hairstyle is surely a charming one. If you are aiming for the disheveled look, choose this Half-Up Half-Down Hairstyle. Men are not the only one who can have fun with Mohawk! Girls with long hair can go for this Bun Mohawk Hairstyle. Meanwhile, if you have naturally curly hair show off those gorgeous curls and have fun letting your hair flow. In the event that you want a clean hairstyle, you can always rely on the Slick Pony Hairstyle. 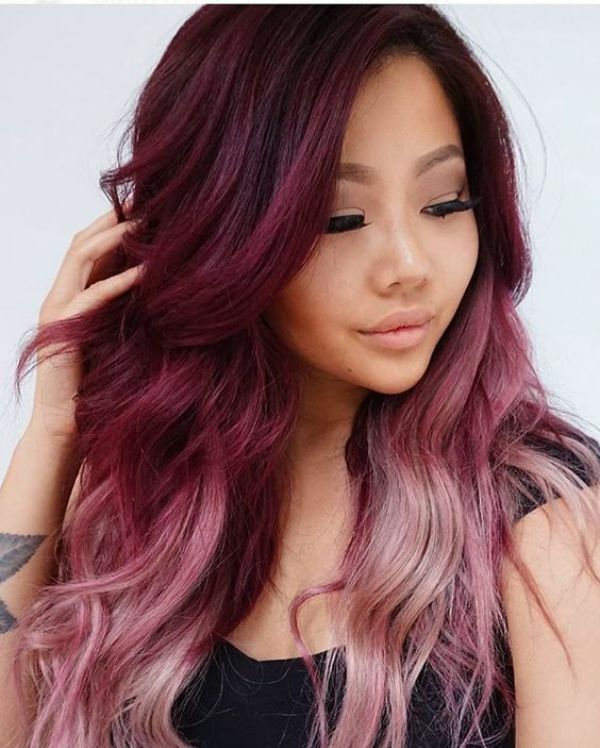 Besides choosing the right haircut for you, opting for a suitable hair color will vivify your individual style. 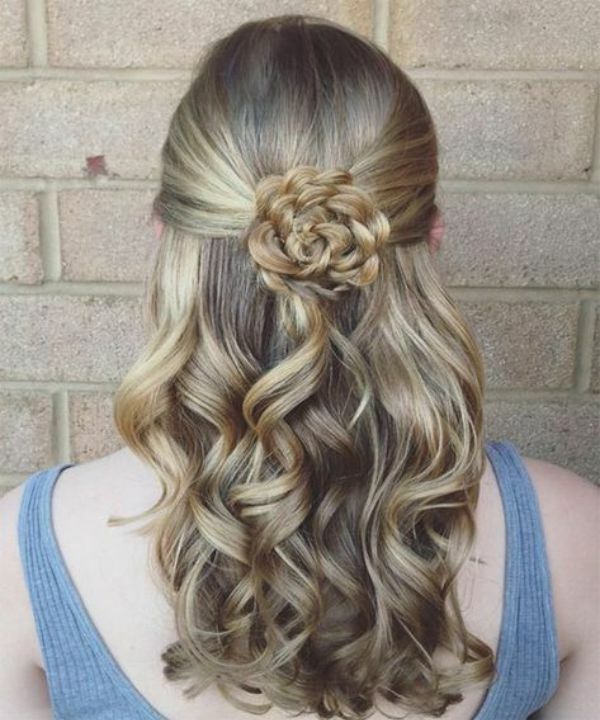 This Braided Crown Hairstyle is a popular choice among girls attending their Senior Ball. Others likewise choose the Fishtail Side Pony when attending formal events. 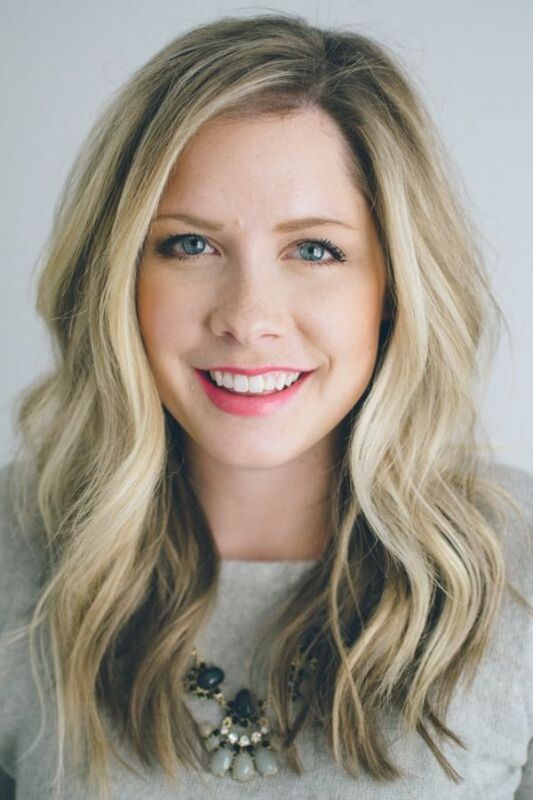 If you want to give texture to your limp hair, you can request your stylist to add layers to your haircut. Here is another option for those with long hair. Those who have been wearing their hair long can go for the medium Shoulder Length Hairstyle in facing the new year. 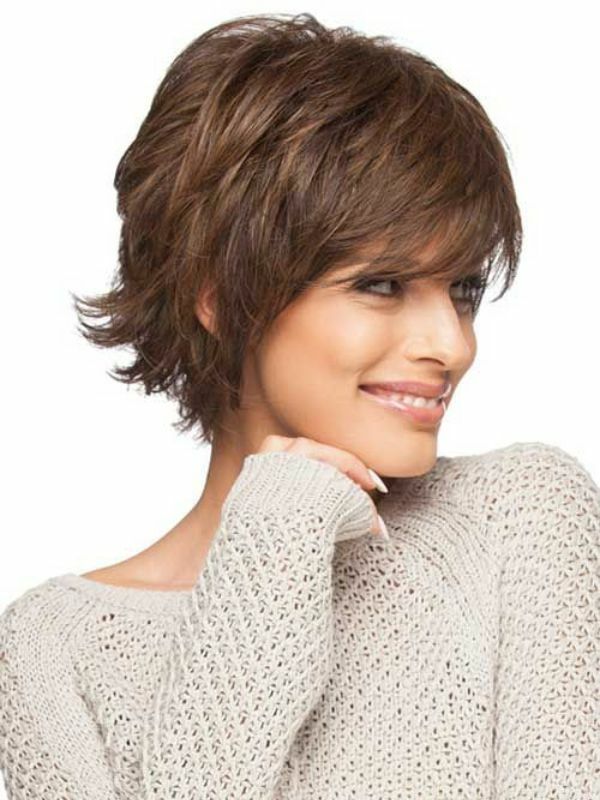 However, if you are inclined in keeping your hair short, the Shaggy Bob Hairstyle is a good option. To add zest to your hair, you can also choose to include dramatic bangs. 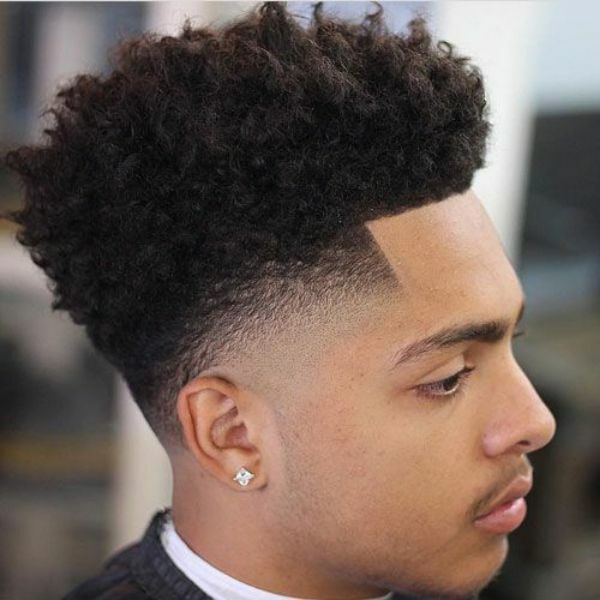 Show off your curly locks with this Tapered Afro Hairstyle. 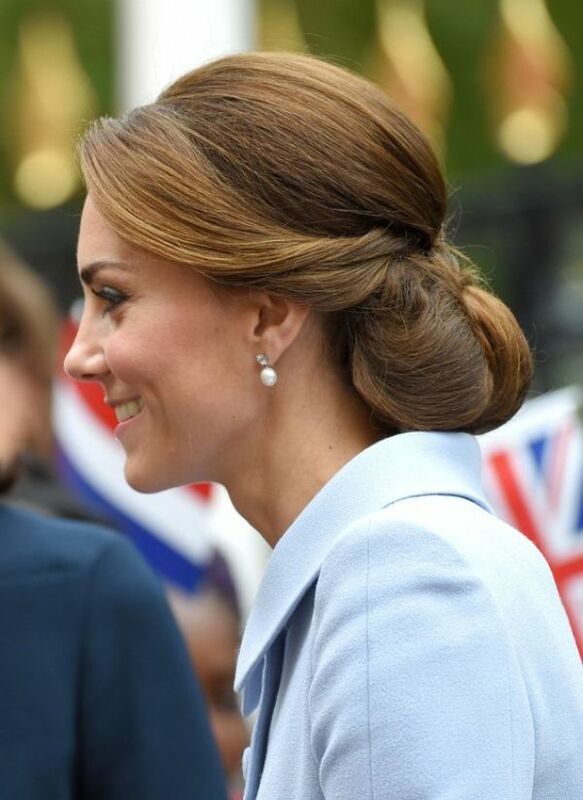 For grown women, here is our round-up of trendy new hairstyles. Attending a formal occasion? Feel like a modern princess with this Princess Jasmine-Inspired Hairstyle. Your mornings will not be rushed if you opt for this low-maintenance Sleek Bob Hairstyle. 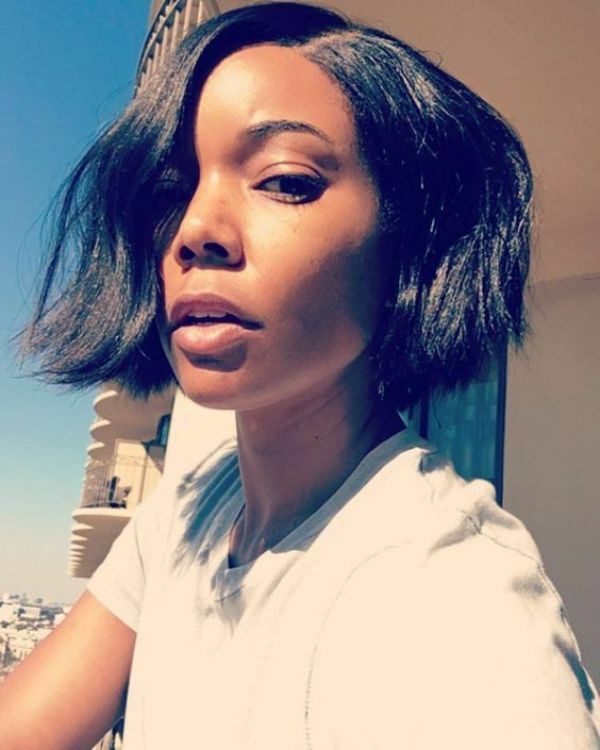 The Angular Bob Hairstyle is perfect for women with round face. With its angled style, it will lengthen the shape of your face. Channel your inner diva with this Finger Waves Hairstyle! With this vintage vibe, you are red carpet ready. With this Face-Framing Layers, you’ll totally achieve the girl-next-door look! 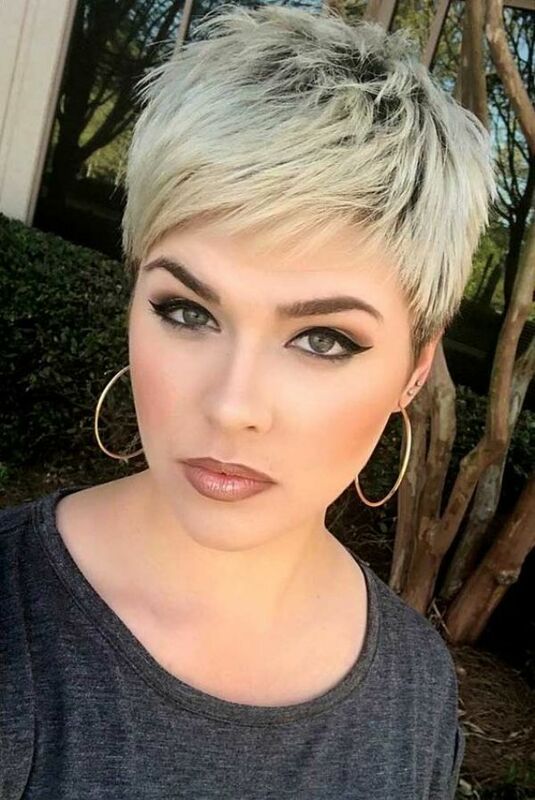 Women who favor edgy and trendy style must try the Pixie Haircut. 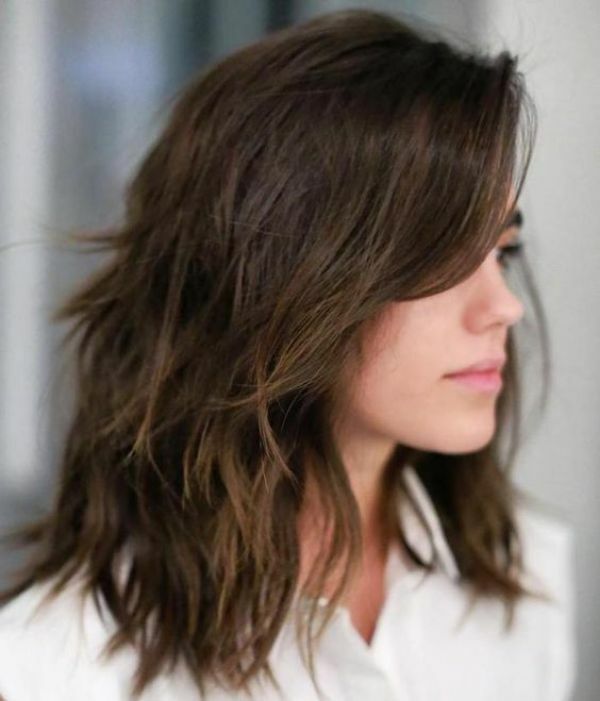 While the long bob is a classic hairstyle, you can give it a modern twist by adding a vibrant color. 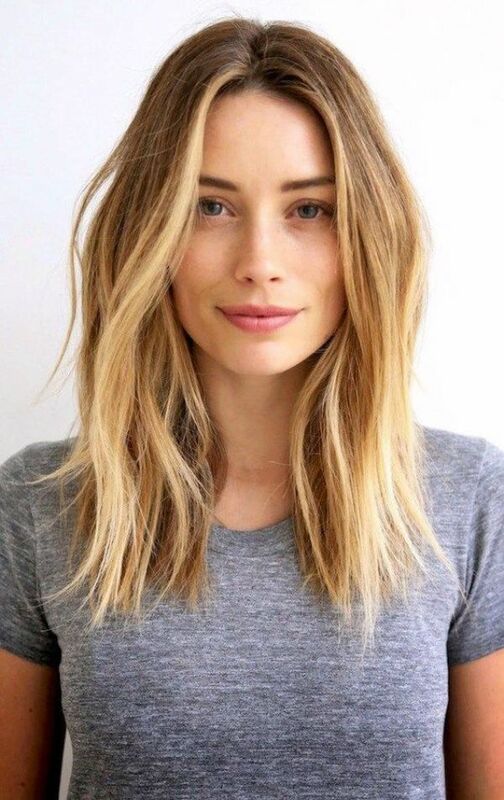 Having short hair doesn’t mean you can’t enjoy the benefits of a layered cut. 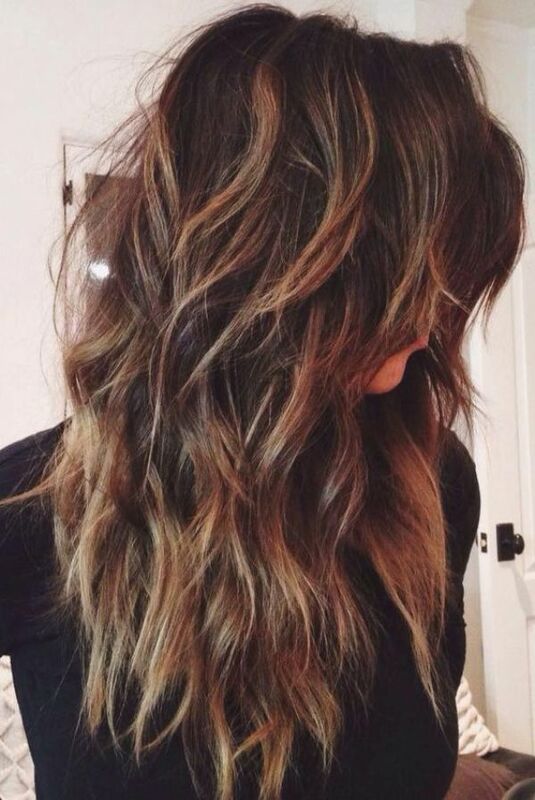 In contrast, if you have wavy hair you’ll love the Updated Shag Haircut! Most women now favor short haircuts because it is simple to maintain and quick to style. One of a good example is this Spiky Pixie Haircut. If you feel you are not yet ready for a short haircut, you can always rely on the Smooth and Sleek Hairstyle. Missing those stylish headbands of the past? Bring back the good old days with this girly Headband Hairstyle. Those who prefer a casual hairstyle can go for the Midi Haircut. A night out with the girls calls for this Faux Perm Hairstyle. 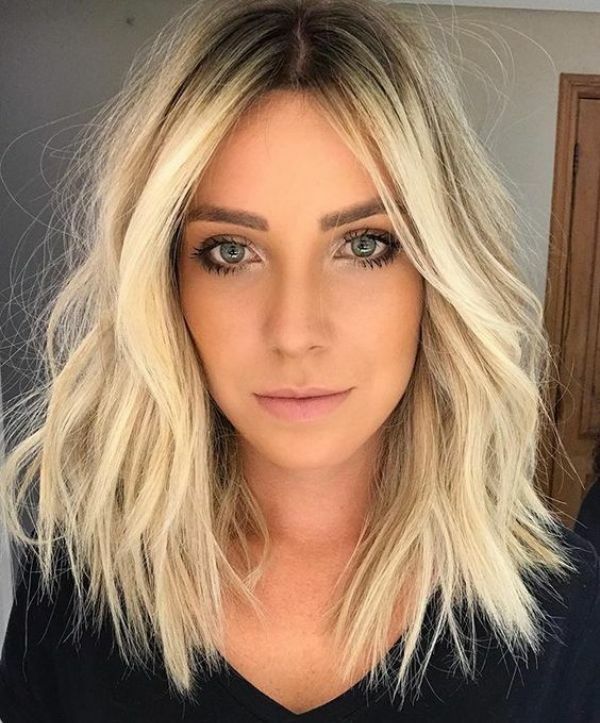 There are days that you just don’t feel like lifting your flat iron or your blow-dry, in this situation you can choose the Air-dried Hairstyle. 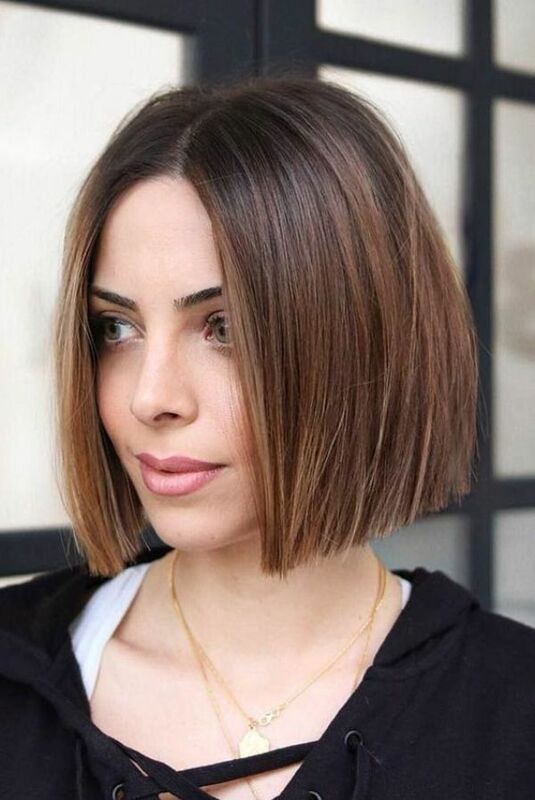 The Super Blunt Bob Hairstyle is another great option for a minimalist hairstyle. You can show off those angled cheekbones with the Short and Cropped Hairstyle. Ladies who prefer their hair in a ponytail can likewise opt for the Relaxed Ponytail Hairstyle. An alternative to the Short and Cropped cut is this Slicked-Down Pixie Hairstyle. 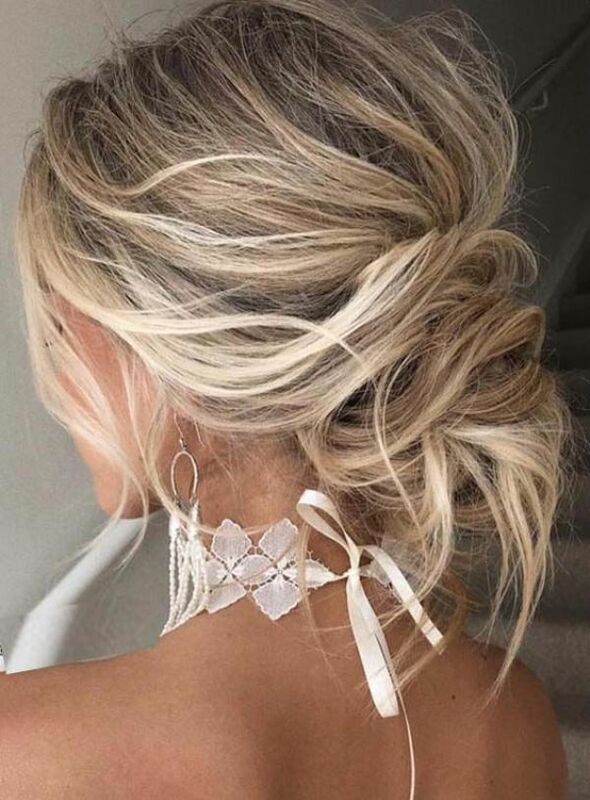 Searching for an elegant hairstyle? 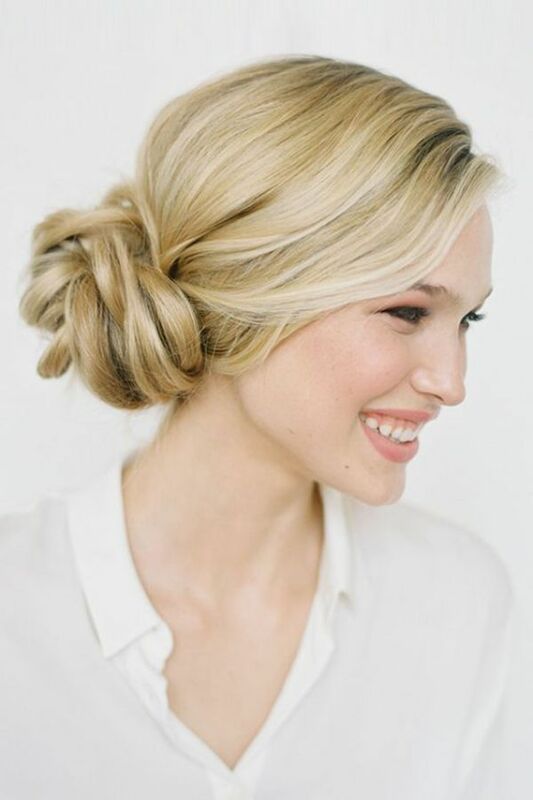 This Undone Updo Hairstyle is perfect for attending weddings and other black-tie events. Let your natural hair shine with this Deep Side Part Hairstyle. A casual meet-up with friends calls for this Loose Waves Hairstyles. Still, even for a short haircut, this Chin-Grazing Bob is stylish. 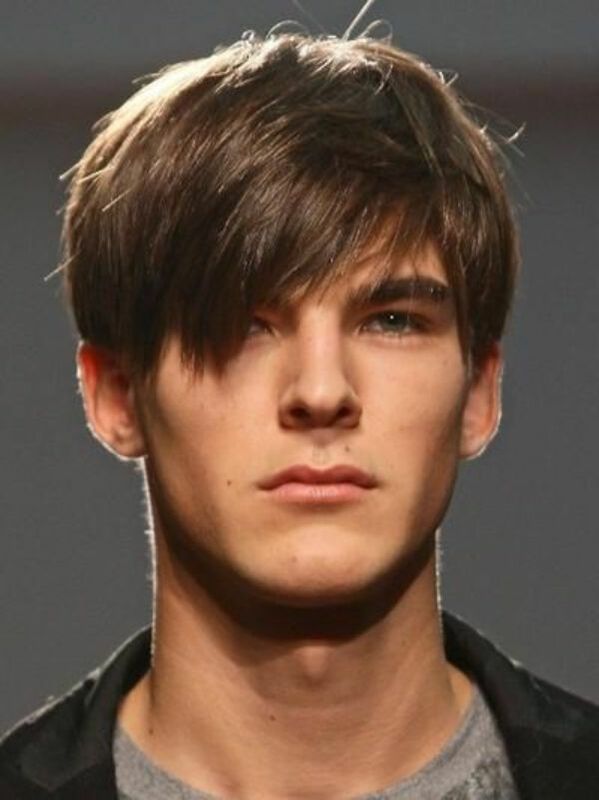 To give your limp haircut some volume, request your stylist to give you a Choppy Layered Hairstyle. 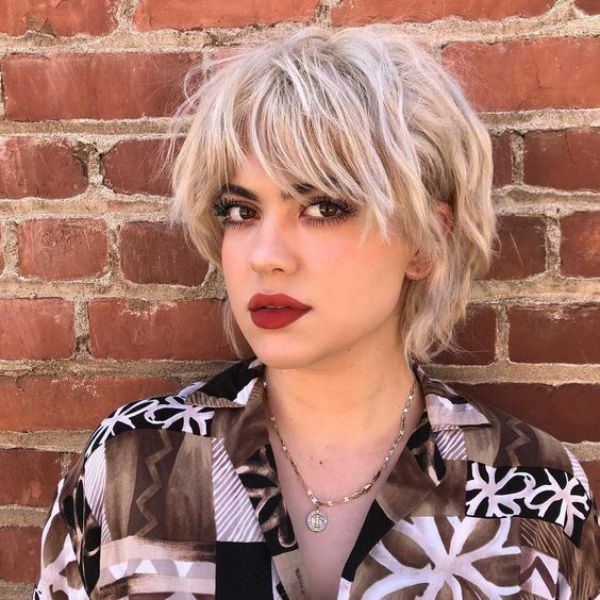 Get this young school girl vibe with the Super Short Bob Hairstyle. This Full Fringe Hairstyle gives a dramatic touch to your look and minimizes the length of your face. 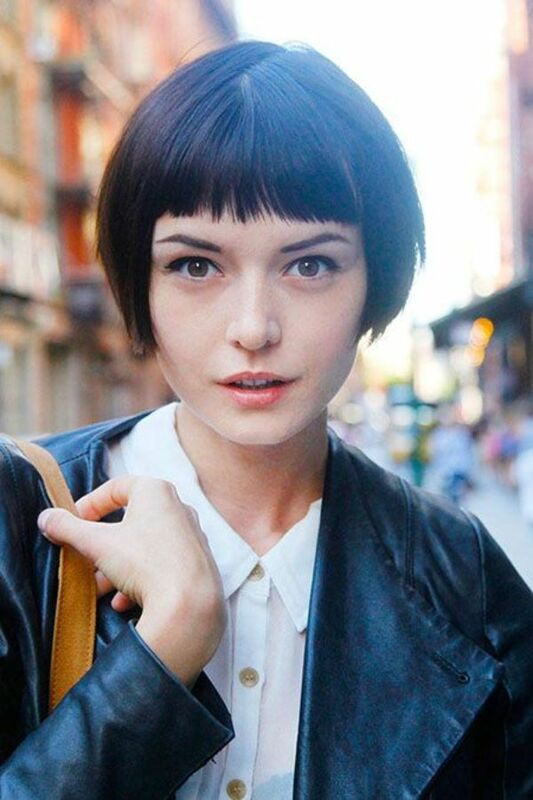 Lastly, if the Full Fringe cut is not you, a good option is the Swoop Bang Hairstyle. 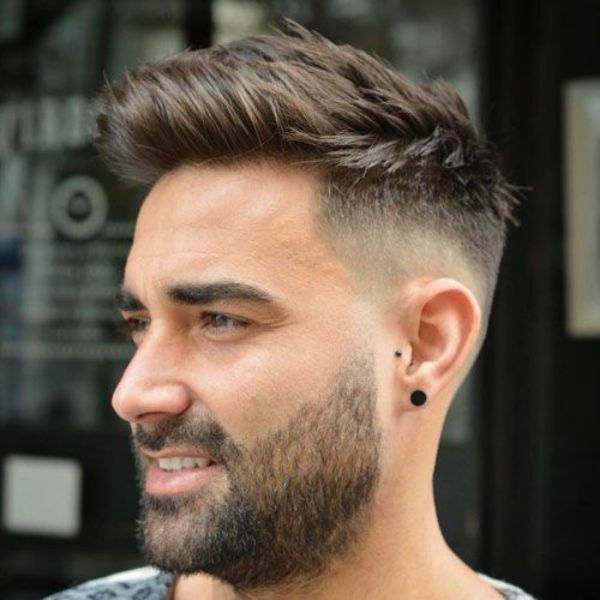 All things considered, while we have given a list of new hairstyles for the next year, the right haircut for you always depends on factors such as face shape, hair type, and lifestyle. If your work schedule is always full, obviously you can’t spare your time on styling your hair every morning. Having said that, a long flowing haircut is not ideal and you may opt for wash and wear hairstyles. 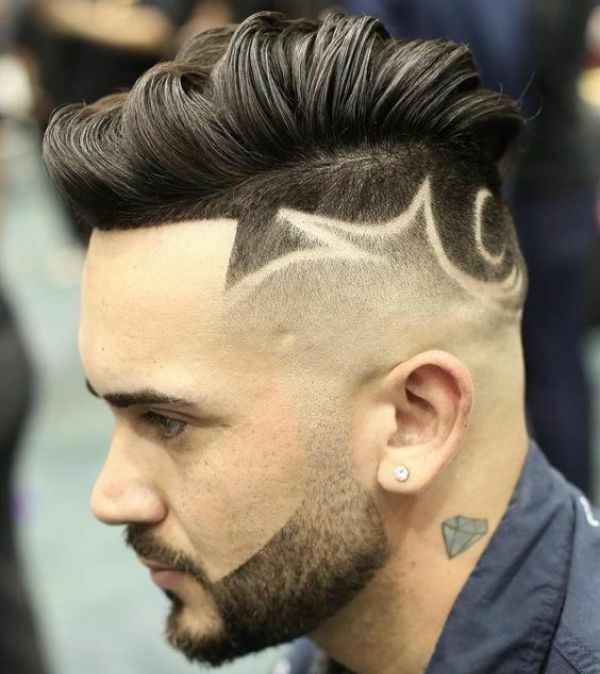 On the other hand, your face shape is crucial in choosing the right haircut. 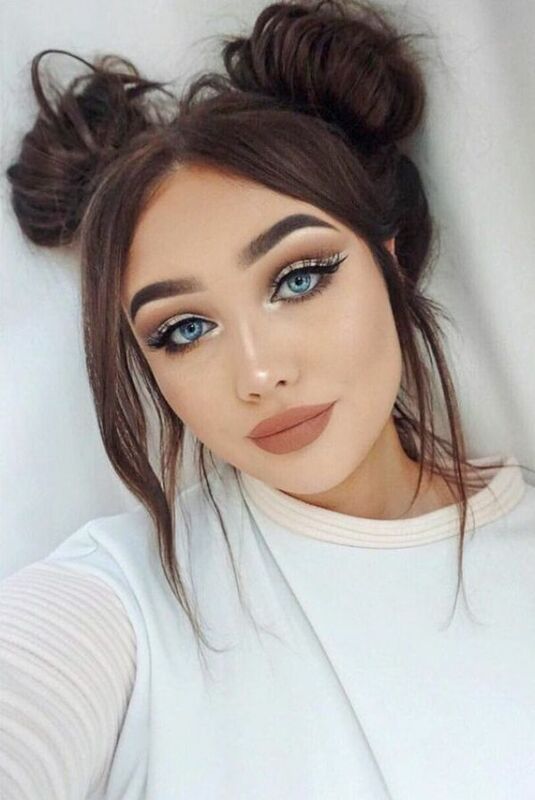 As an example, if you have an oblong face shape you must avoid long hairstyles since it will increase the length of your face. The smart choice for you then is to go with short haircuts.